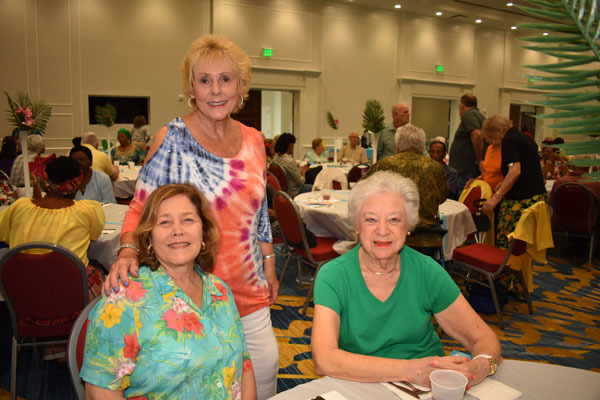 Maryann Robinson, Lee Messina, Berit Hogan and Roberta Hennessy. 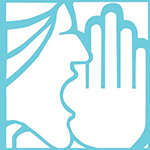 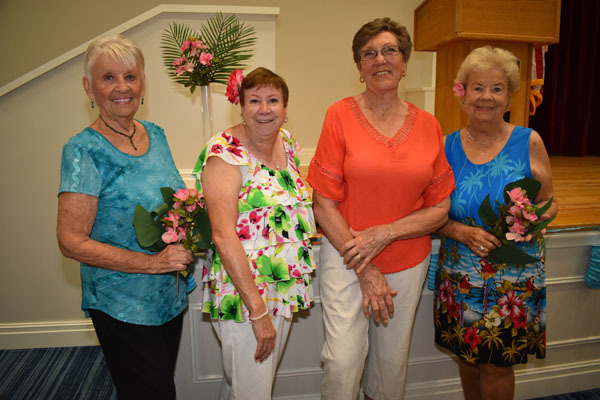 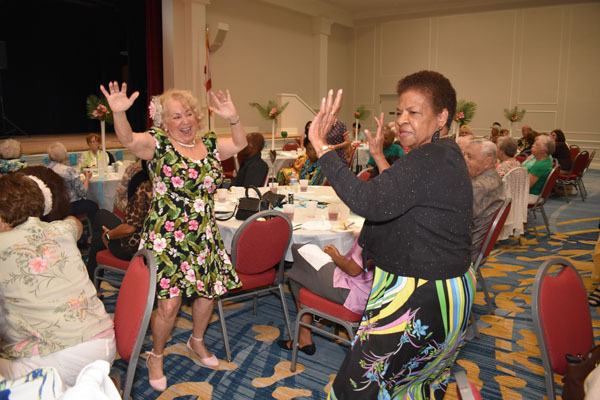 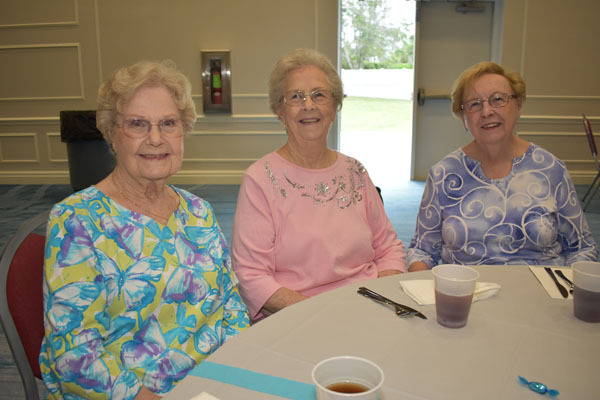 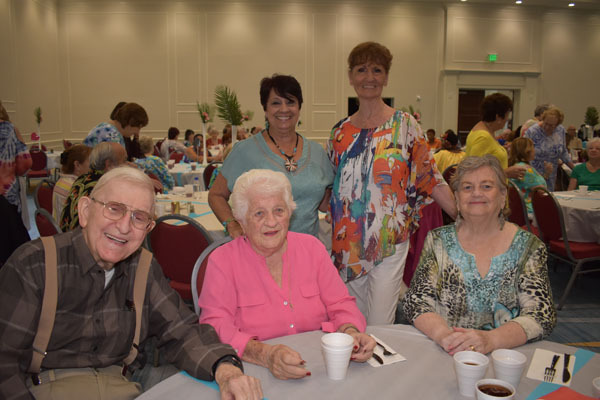 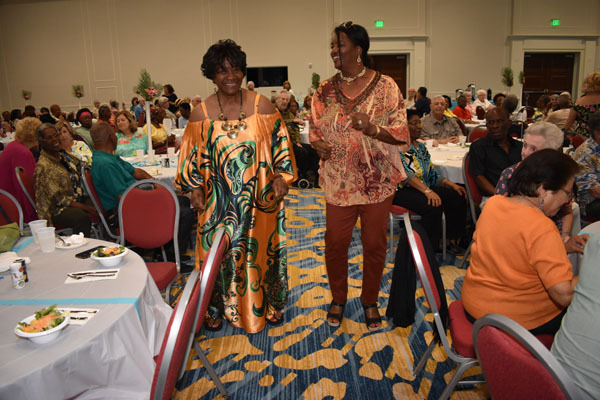 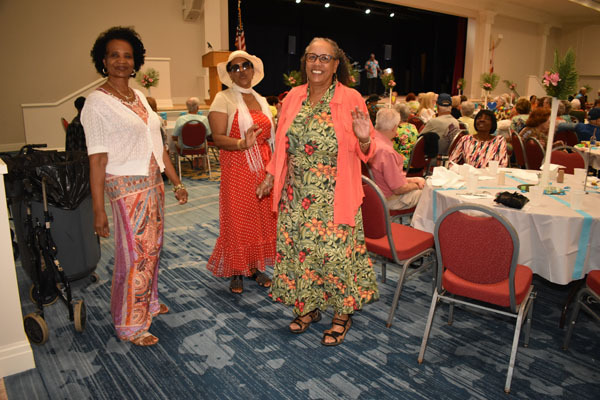 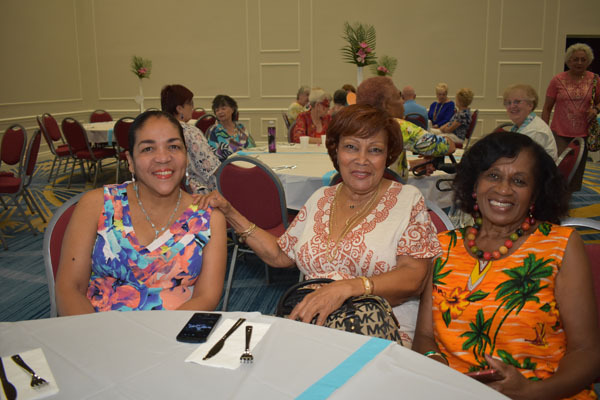 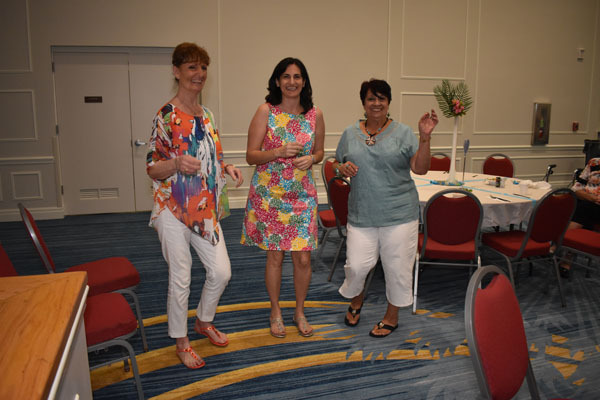 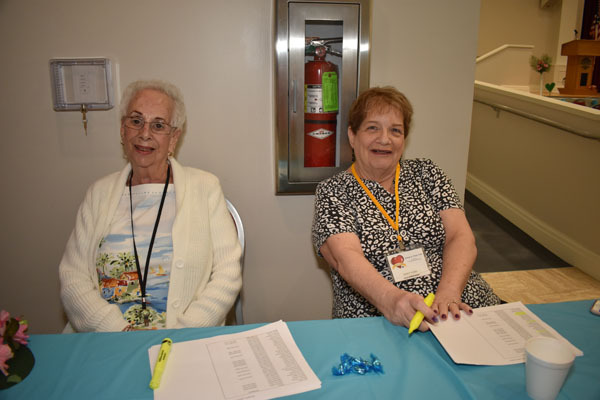 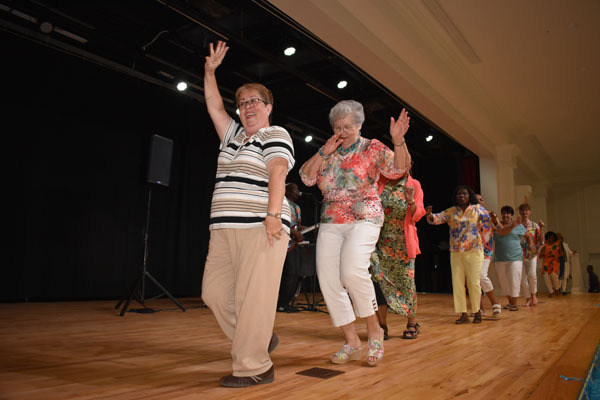 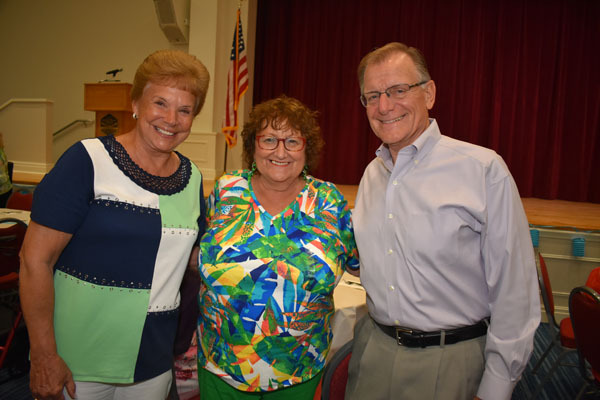 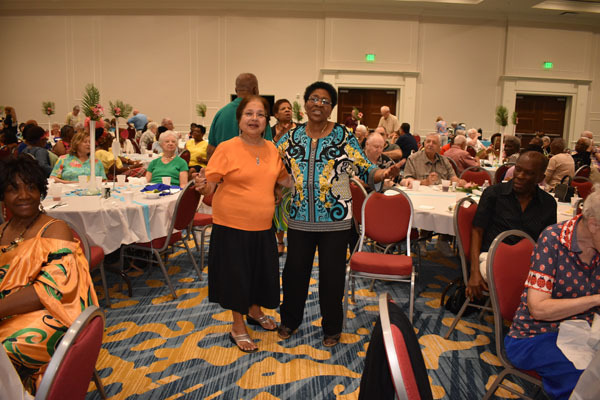 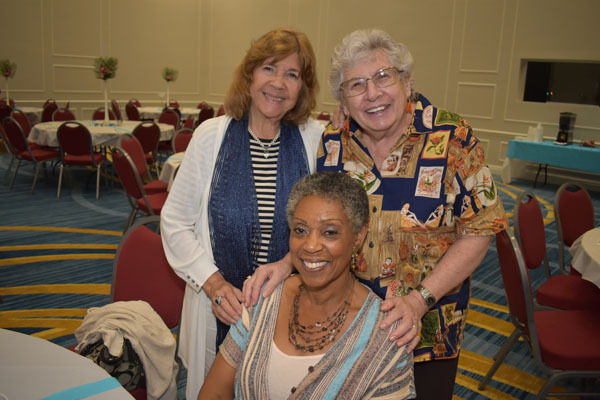 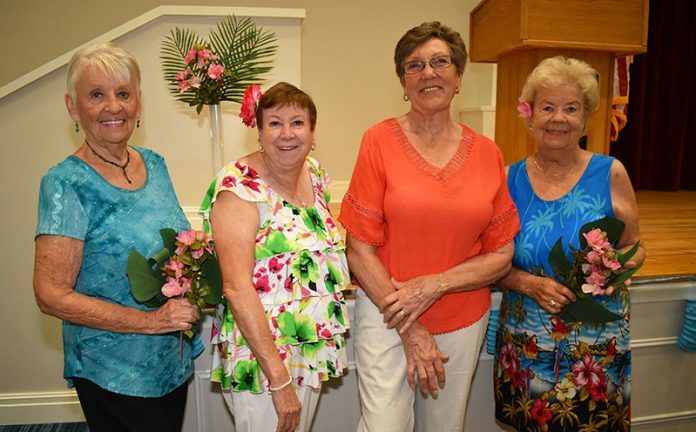 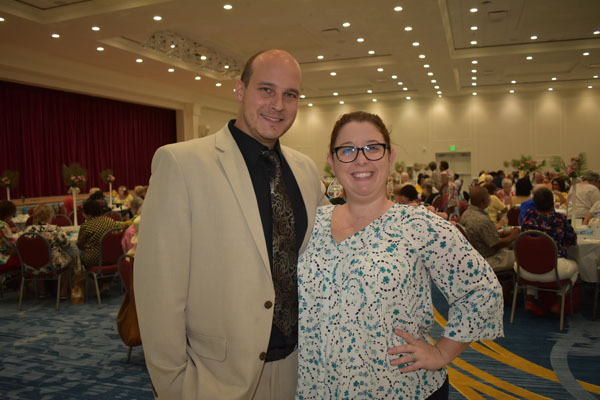 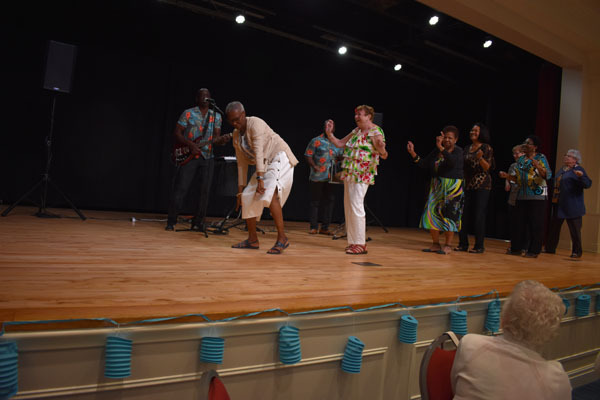 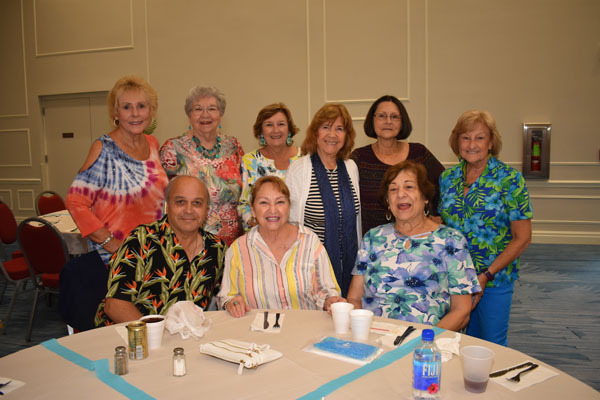 The Royal Palm Beach Young at Heart Club gathered for lunch on Friday, April 5 at the Royal Palm Beach Cultural Center. 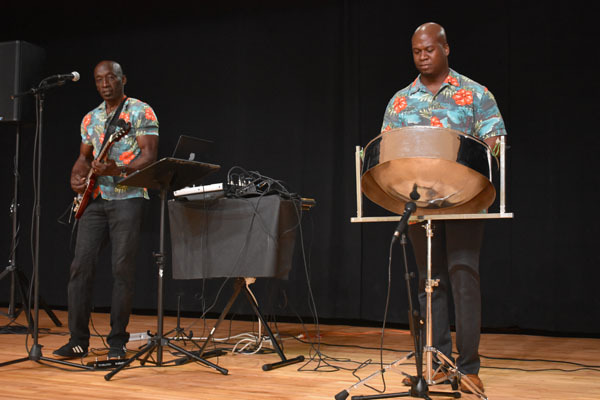 Caribbean-themed music by Steel Band Delight kept the guests dancing after a buffet lunch.